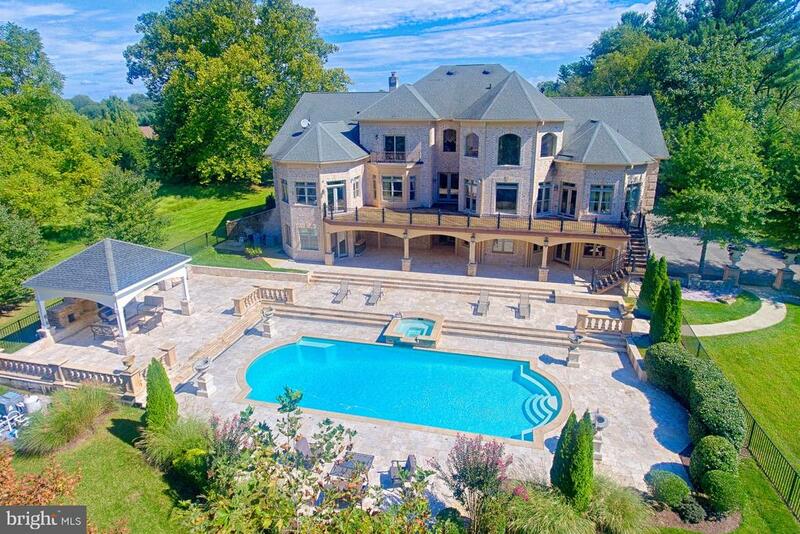 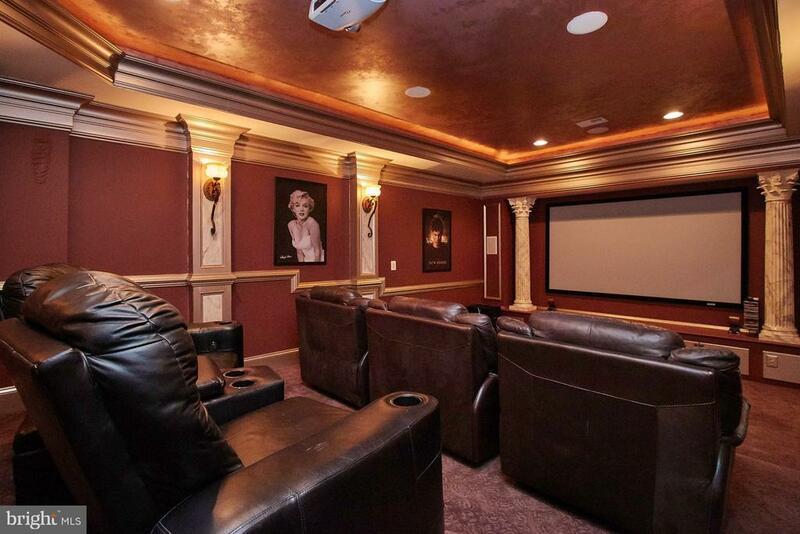 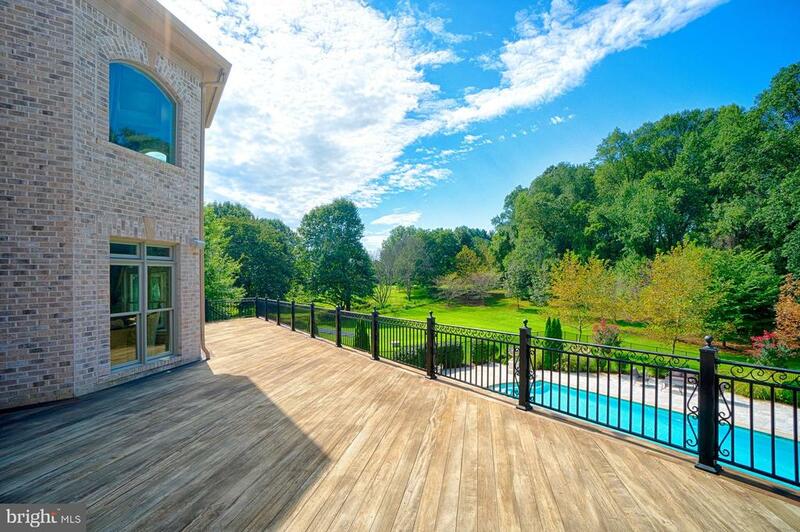 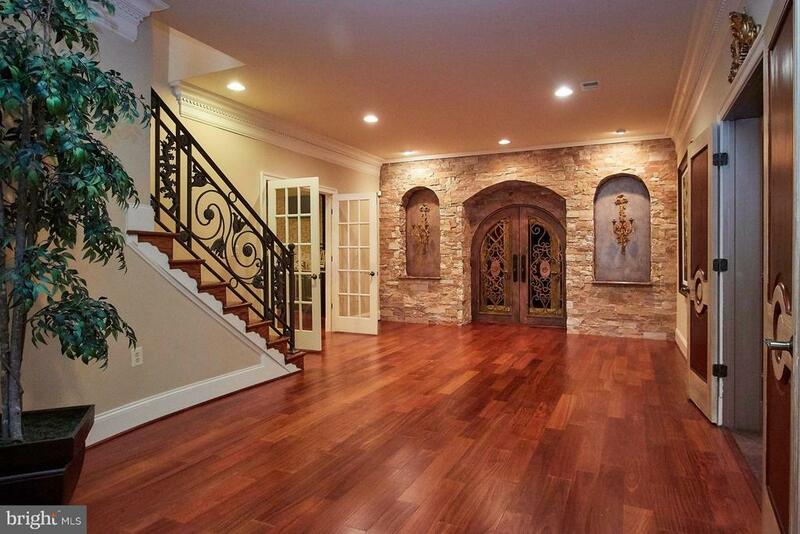 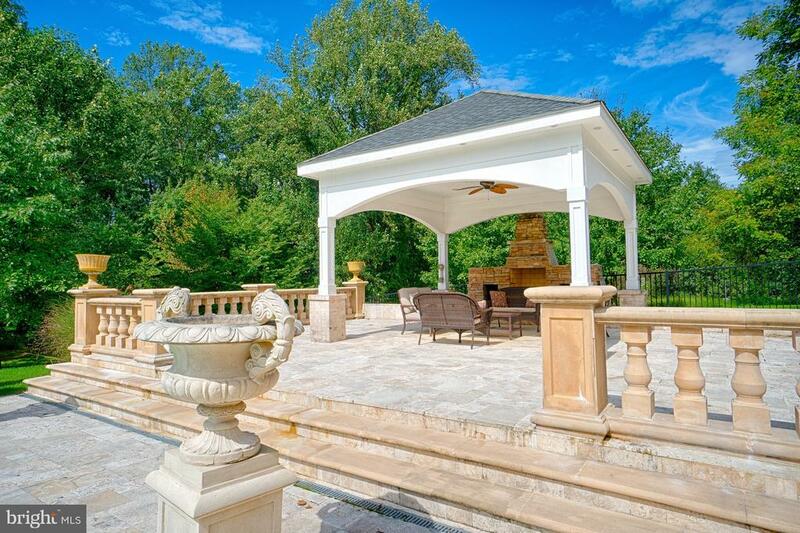 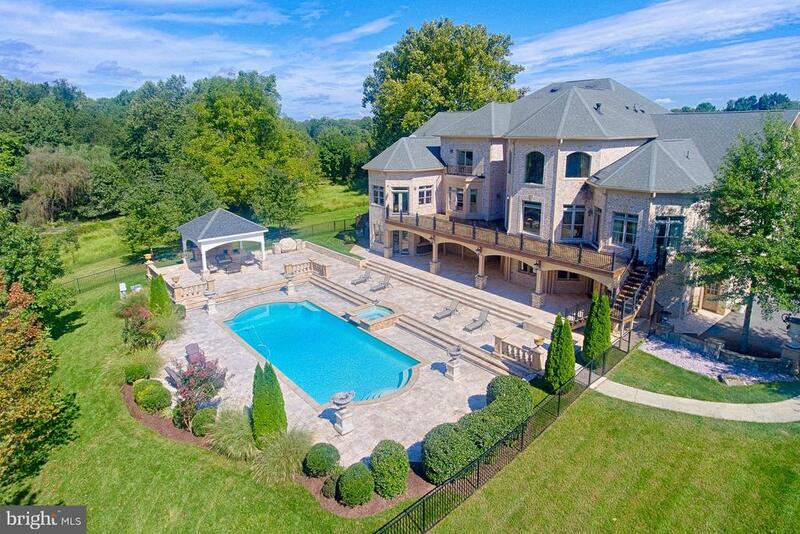 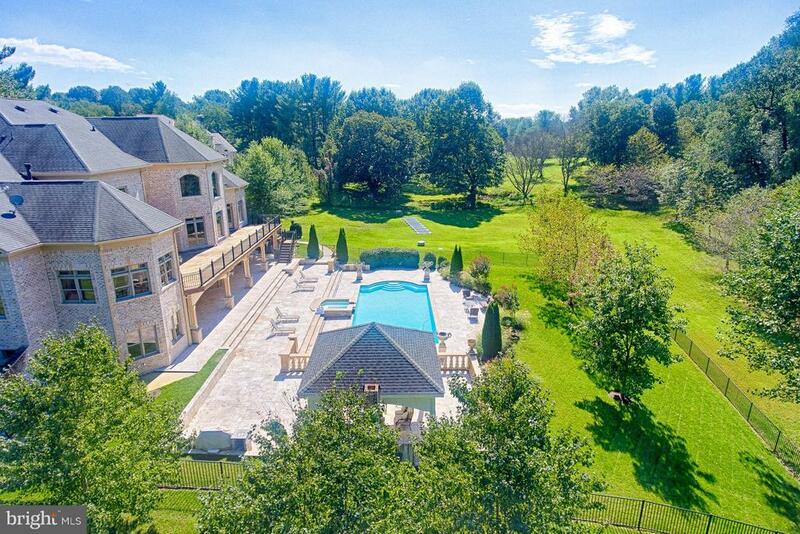 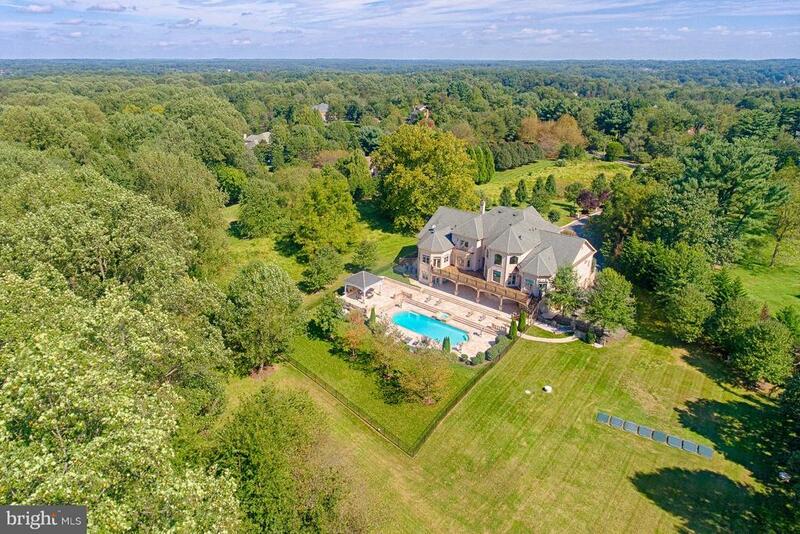 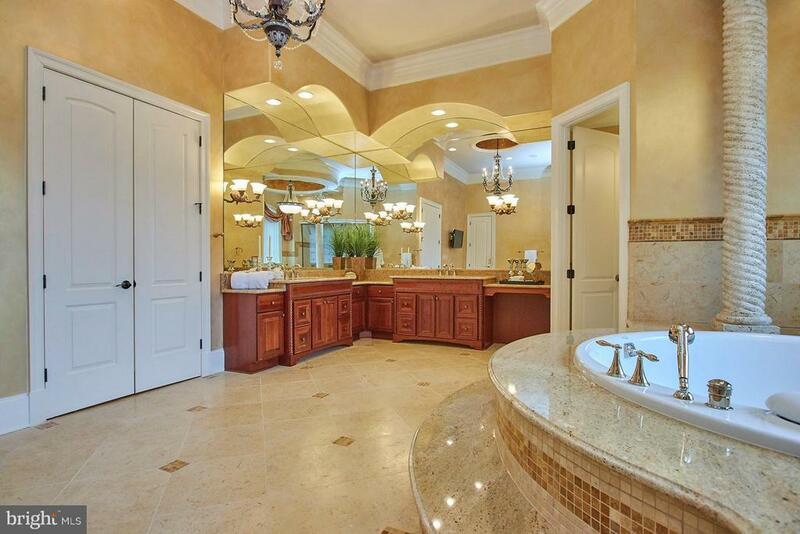 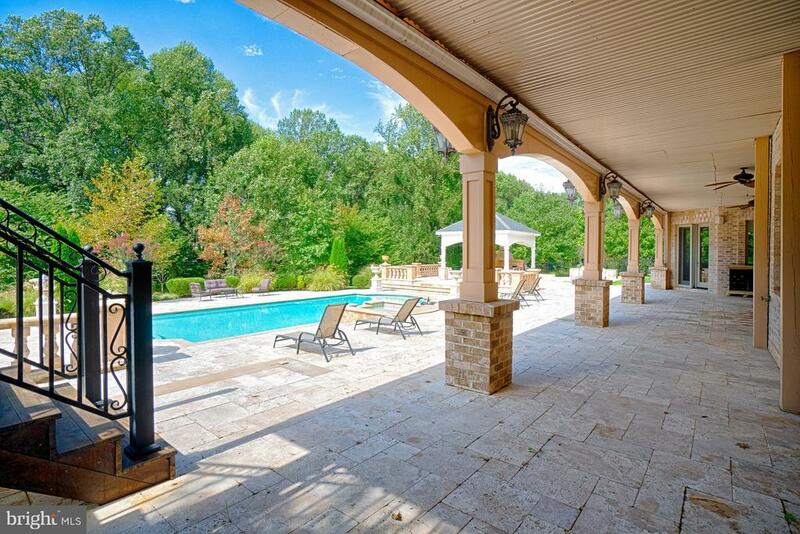 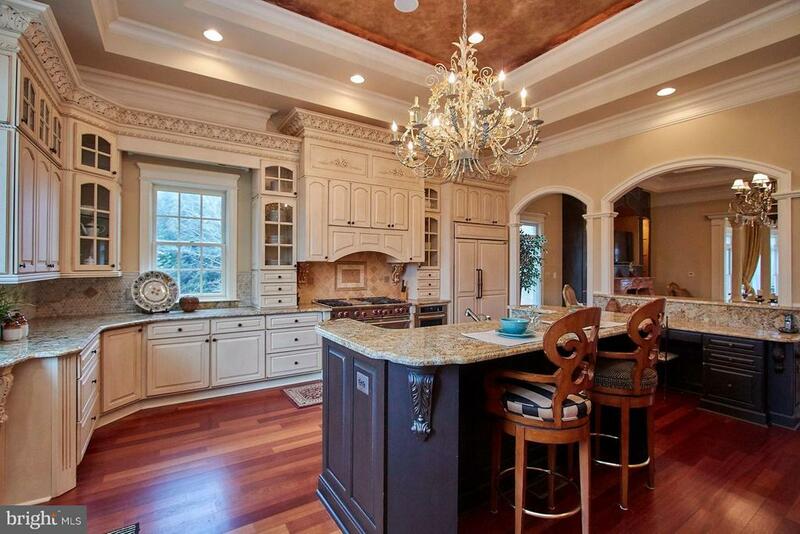 Gorgeous custom estate with all Brick & precast exterior only provides glimpse of interior elegance. 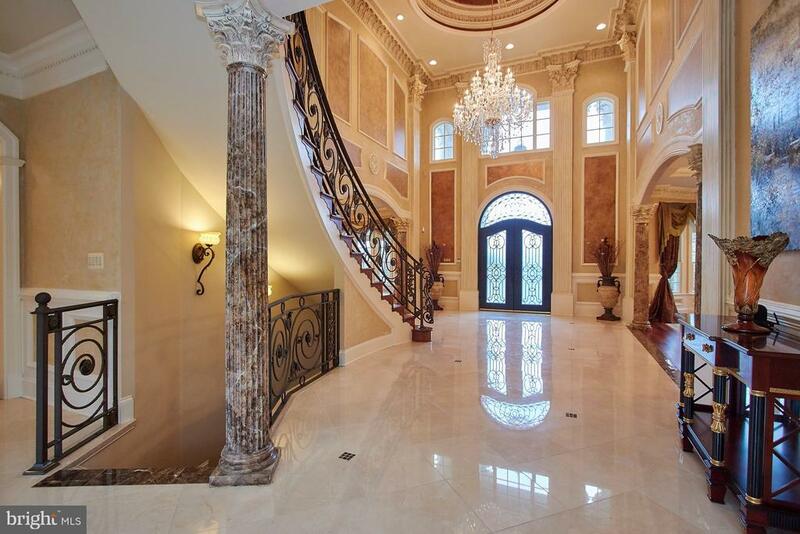 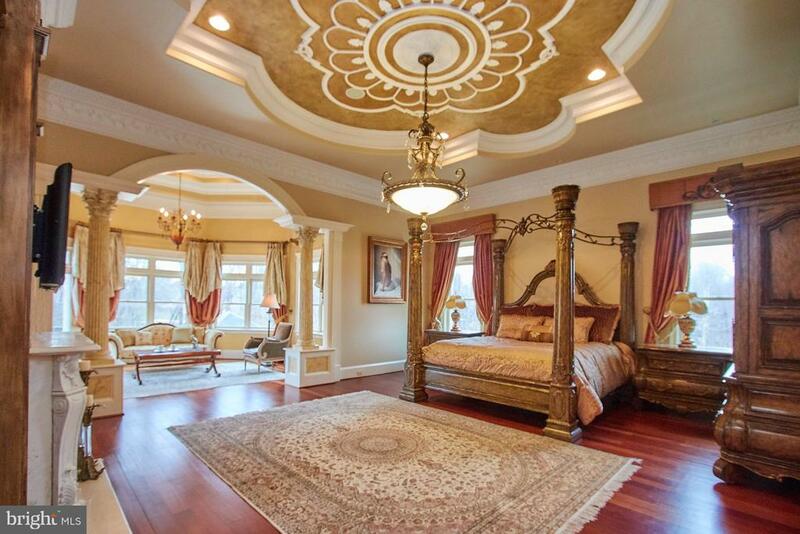 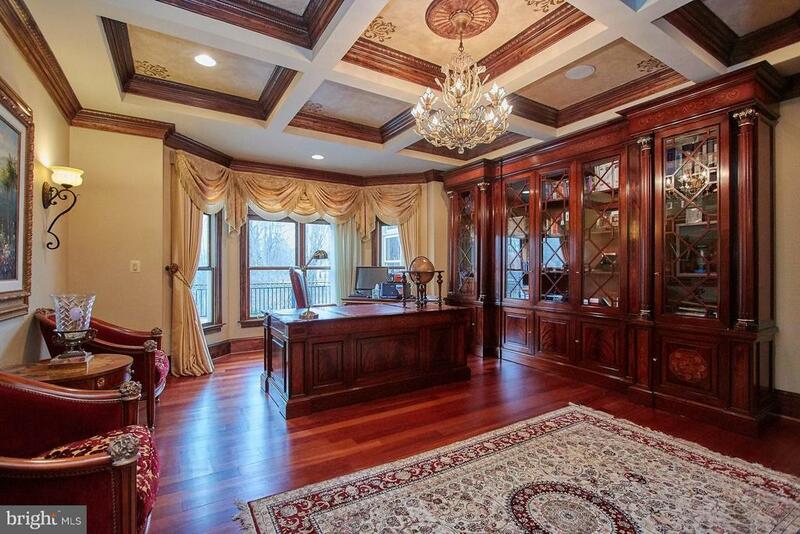 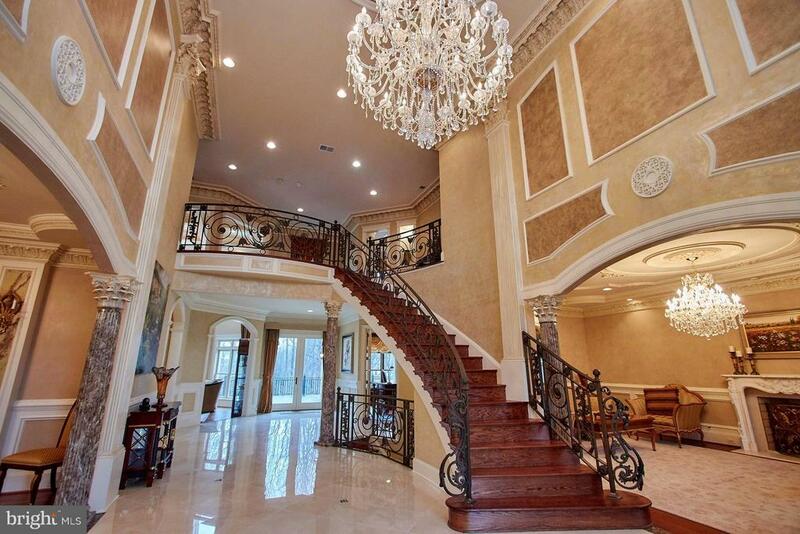 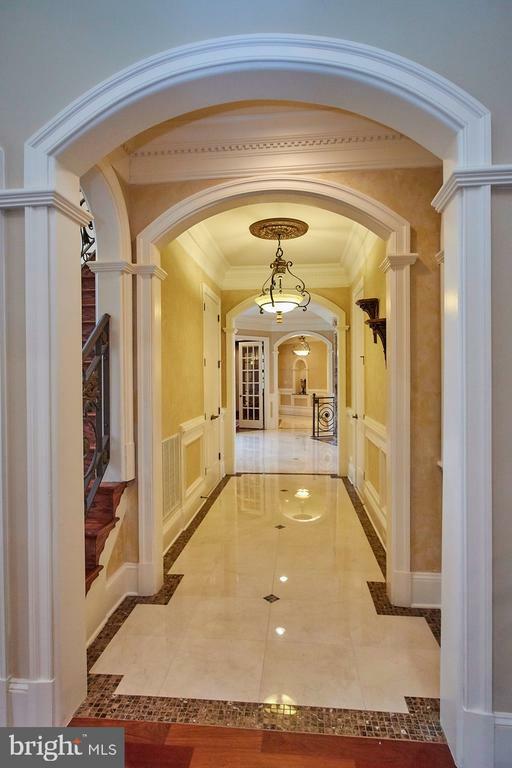 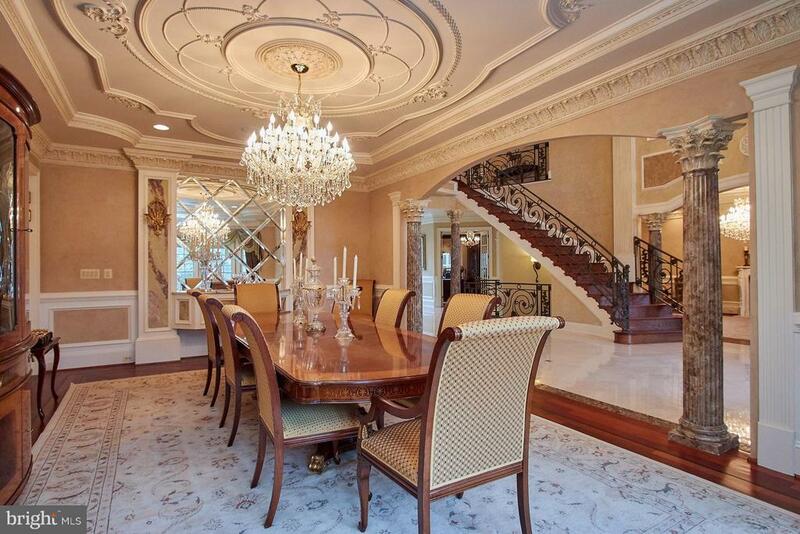 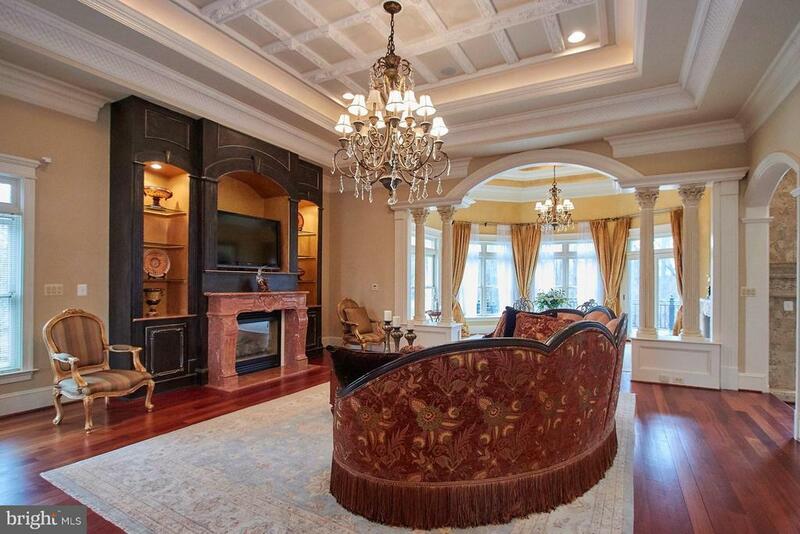 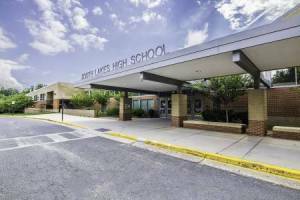 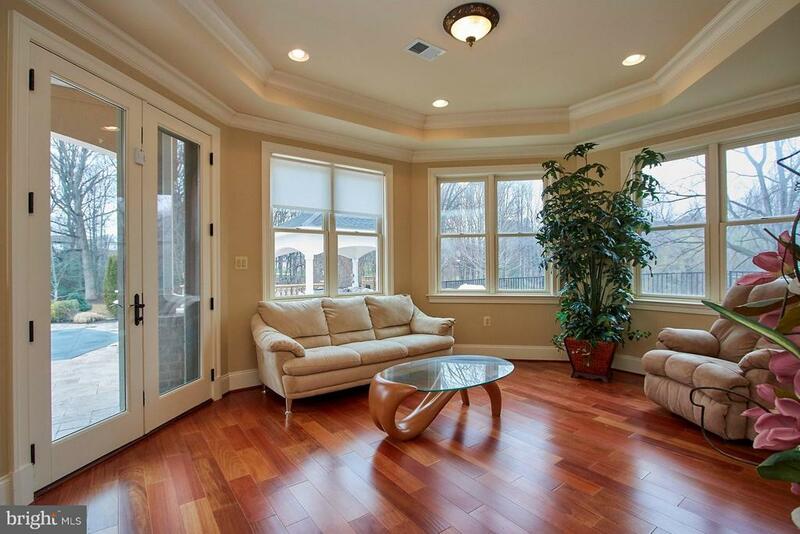 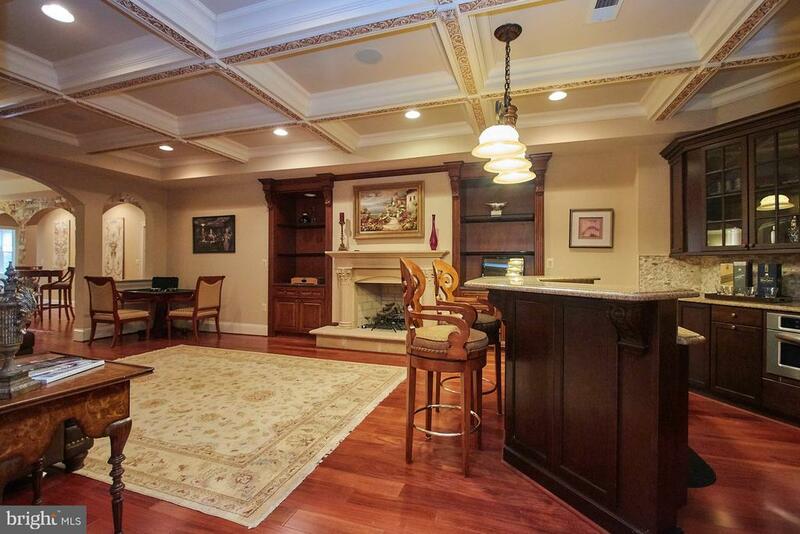 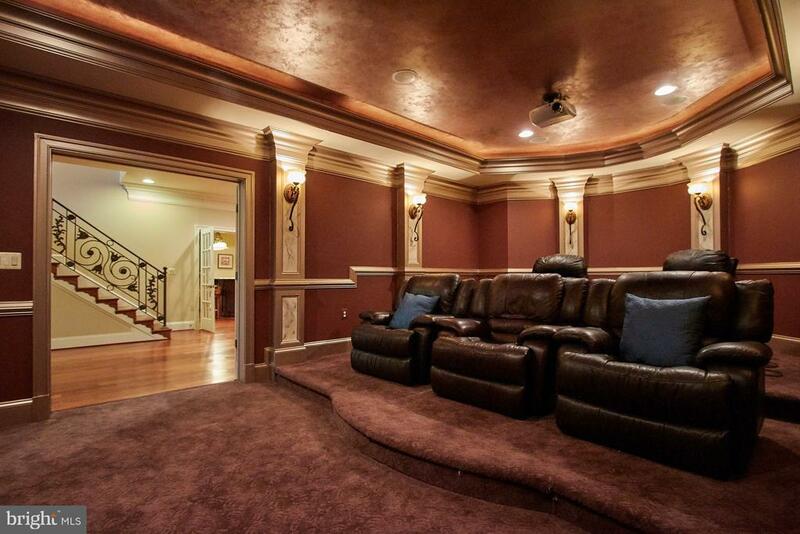 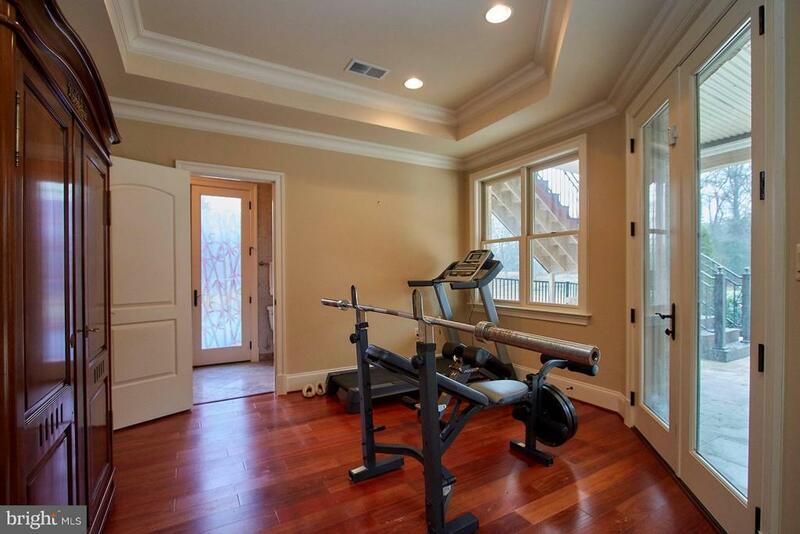 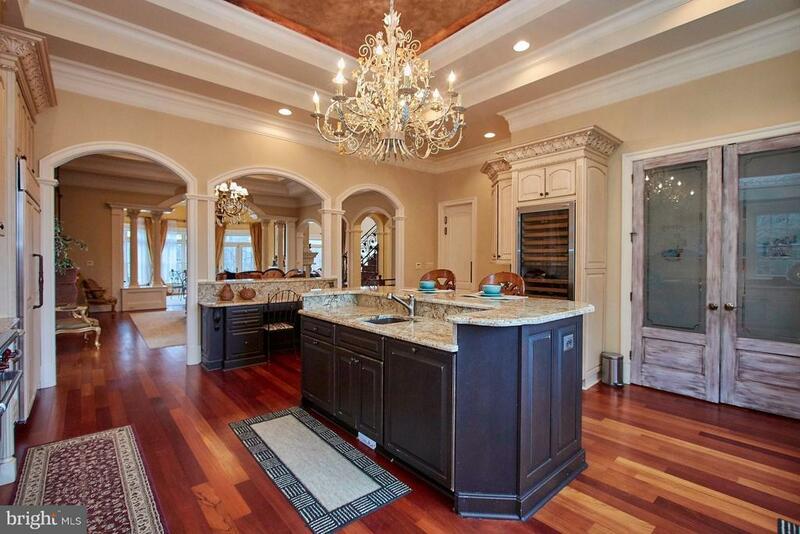 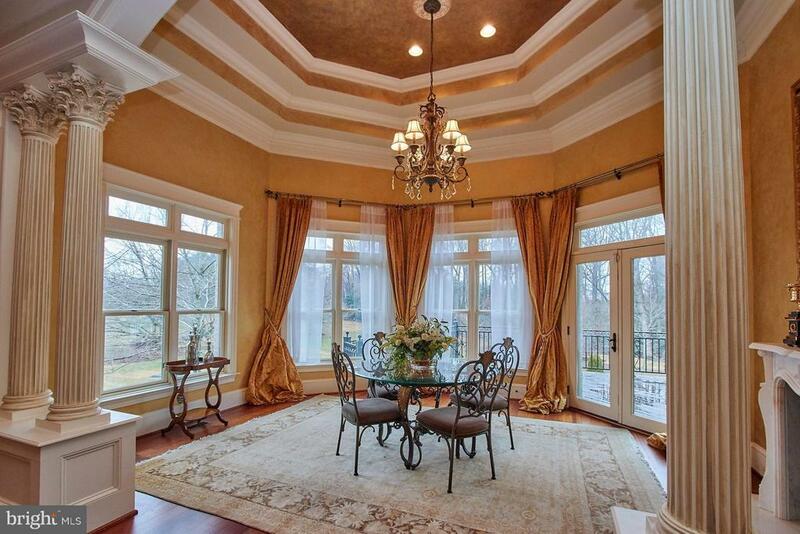 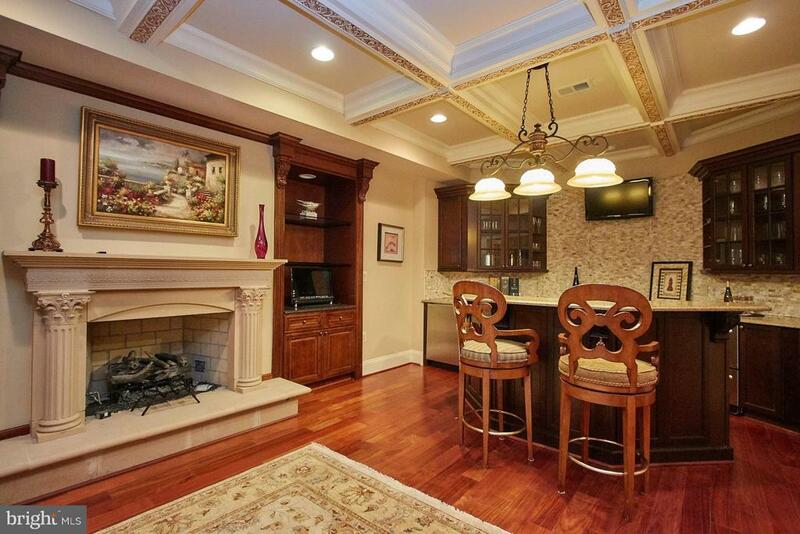 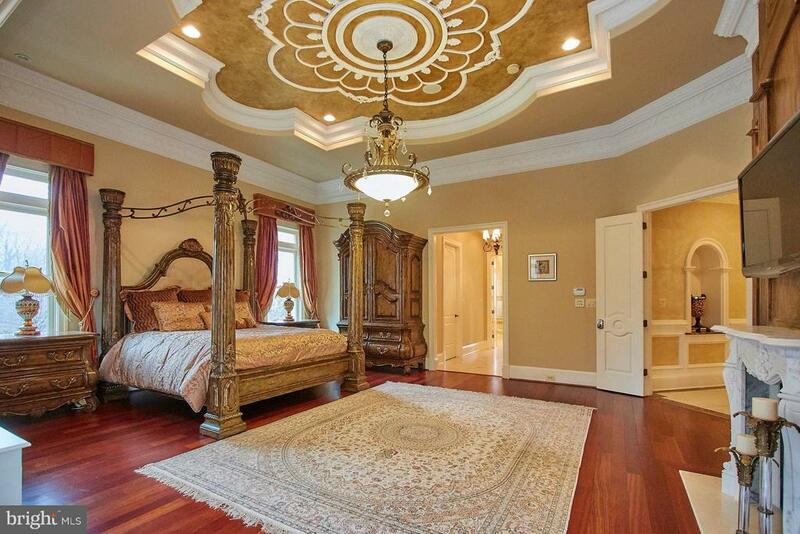 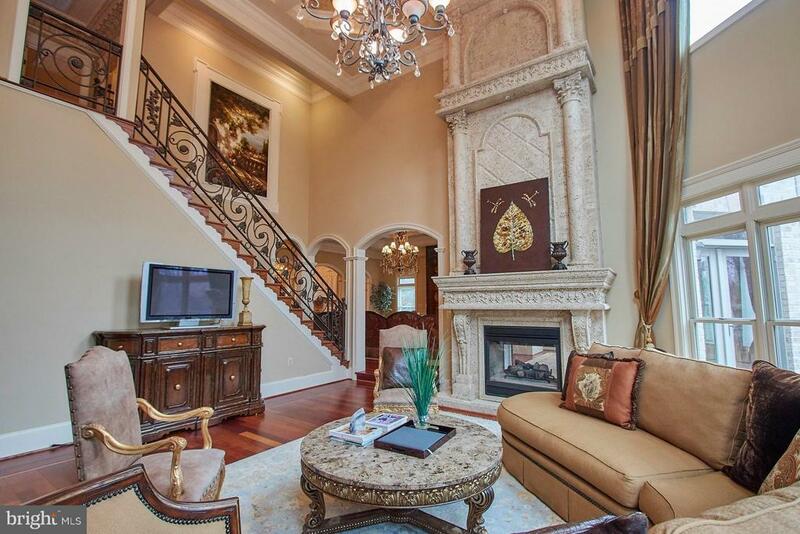 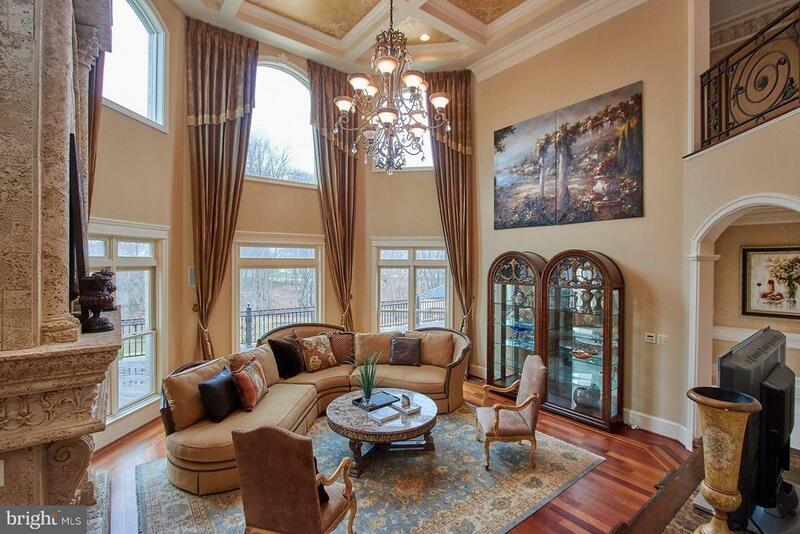 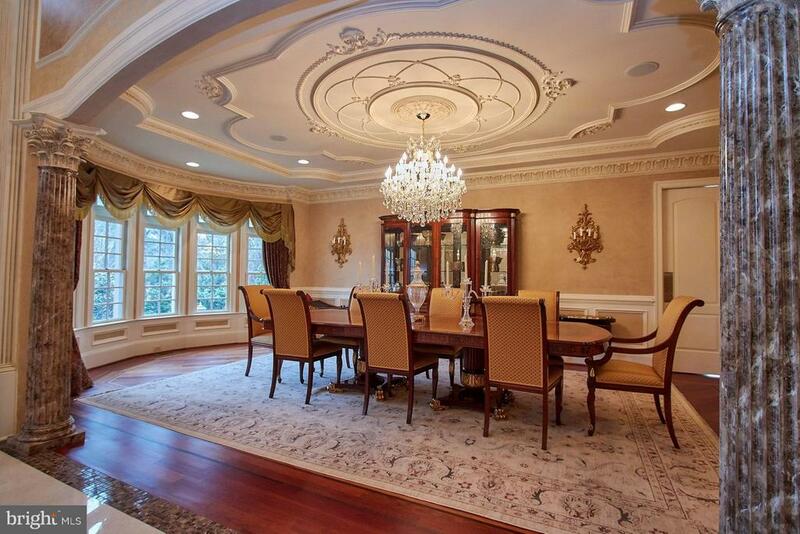 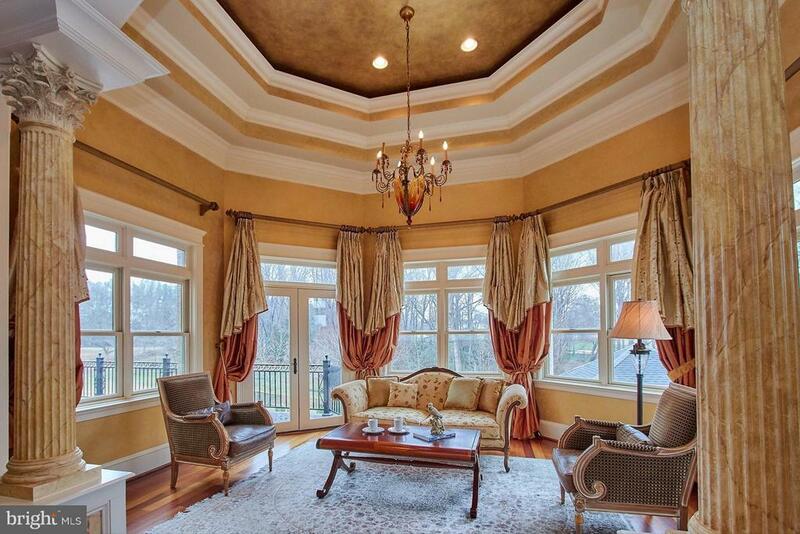 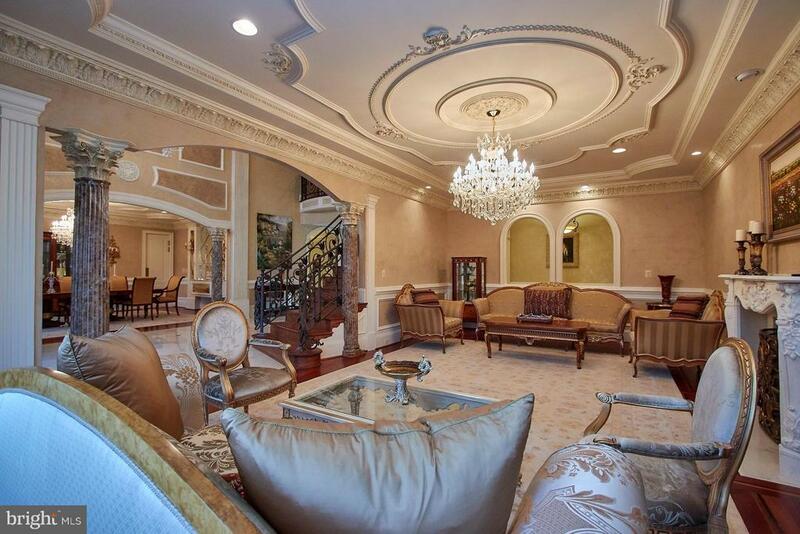 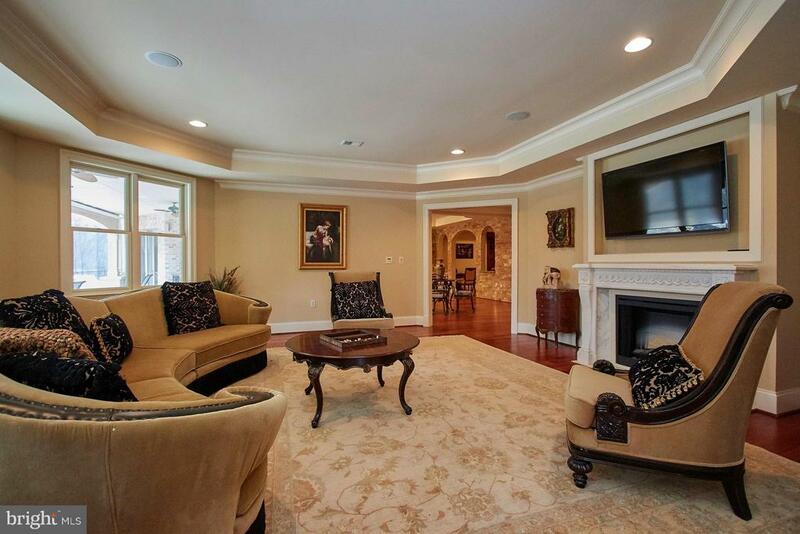 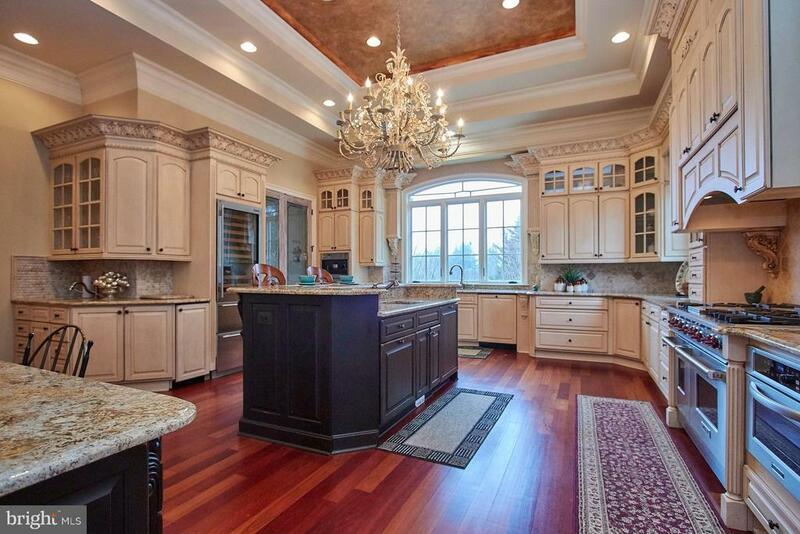 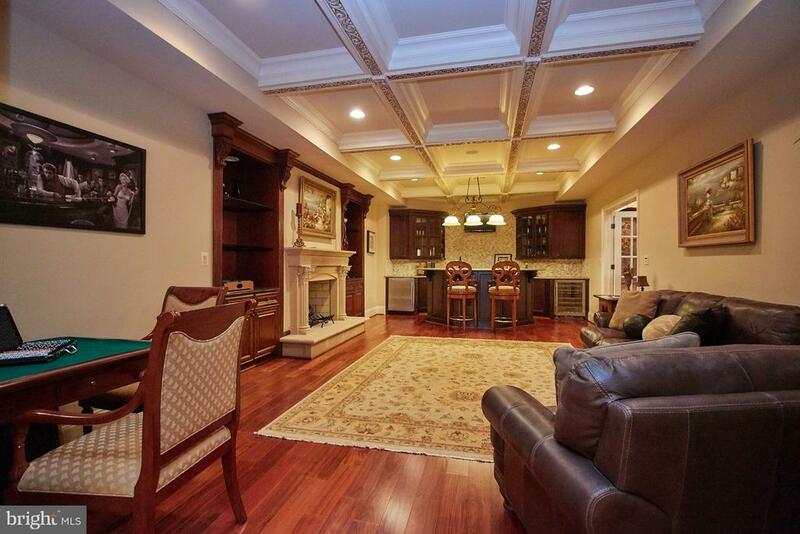 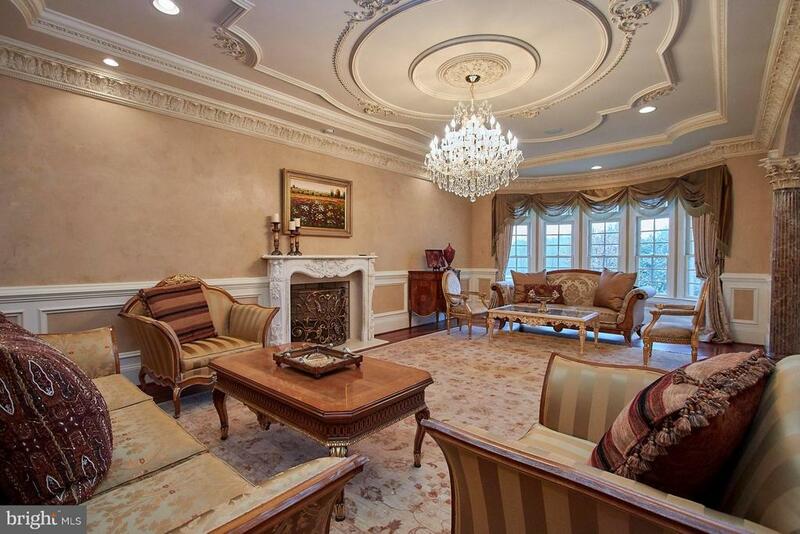 Dramatic 2 story foyer shows of exquisite detail of plaster moldings through-out all levels. 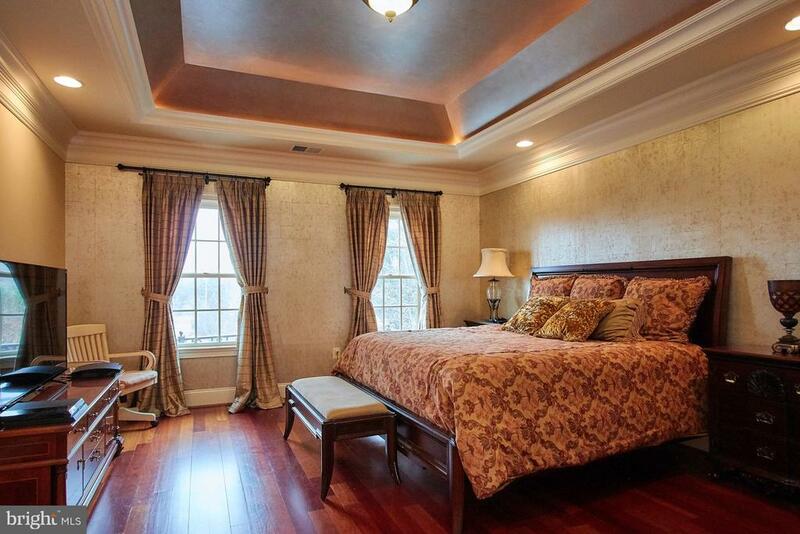 The main level offers master suite, private study, breakfast rm. 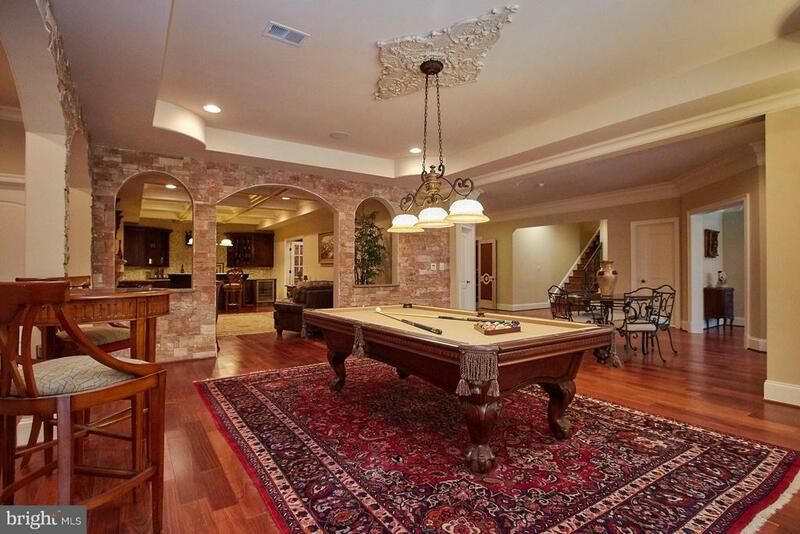 Lower level boasts media, wine, billiards, pool changing room, exercise rm & 2nd suite, covered patio overlooking pool & spa! 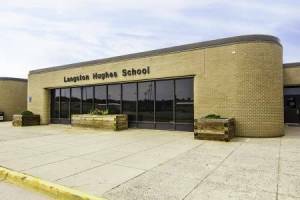 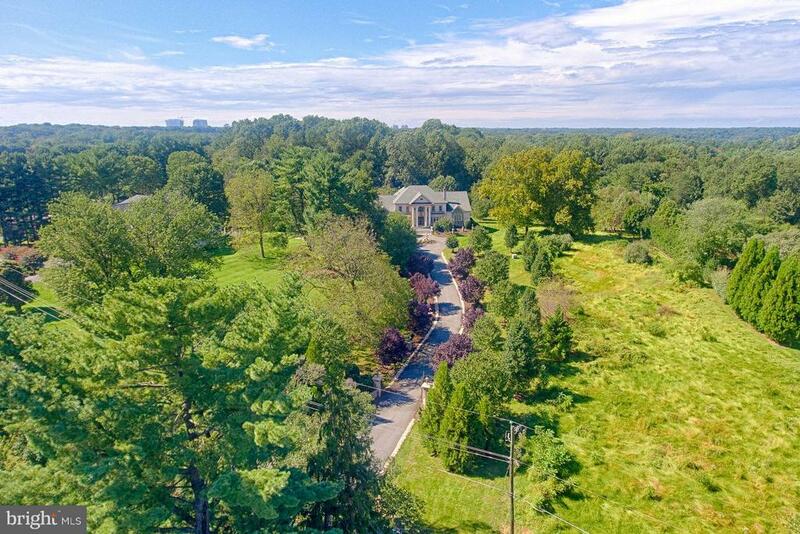 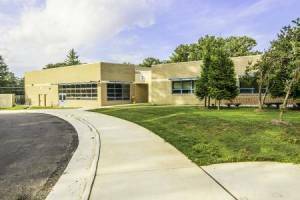 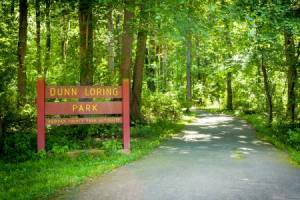 Listed by Kelly Sweitzer, Long & Foster Real Estate, Inc.